Hackerspace Charlotte and the Mecklenberg County Senior Citizens Nutrition Program have partnered to form ‘Senior Tech Tuesday’. 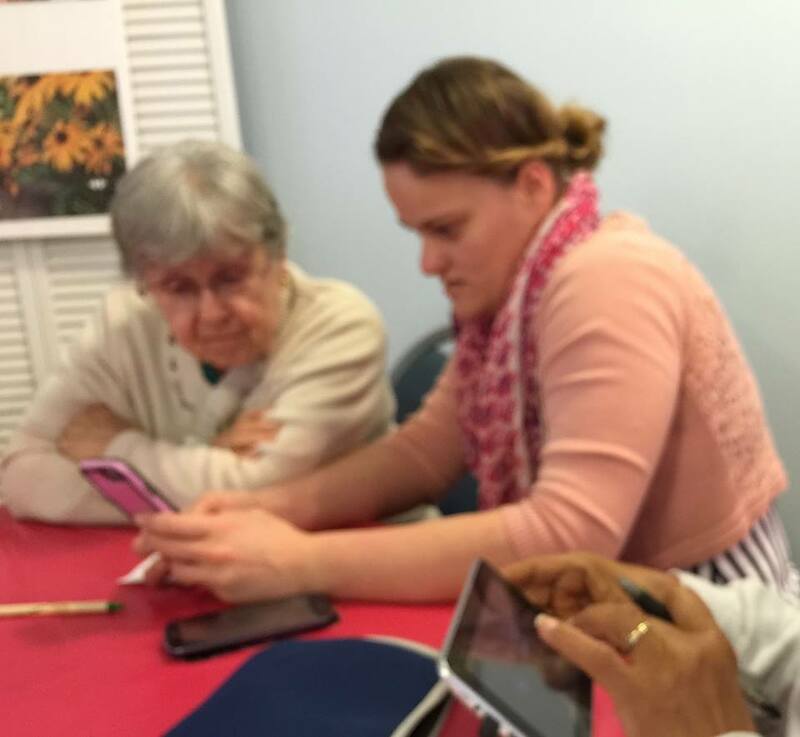 Once a month, Hackerspace Charlotte joins the seniors to educate them on cyber security, assist them with their electronic devices, and keep them up to date on the latest social networking tools. Keeping seniors knowledgeable and up-to-date on technology will allow them to continue their independence, allow opportunity for growth, and stay connected to loved ones.